With a few exceptions, anybody wanting to operate HGVs or PSVs in the UK will need an Operator’s Licence. Applying for a new licence is not just a rubber-stamp exercise. As a potential operator you will need to prepare a detailed application setting out the sort of operation you are hoping to run. You will also need to provide financial evidence to show you have the necessary funds to operate and maintain the vehicles. In short it can be a complex process and getting it accurate is essential. Remember, it is a criminal offence to give false information in your application. The application process can be complicated. If the Traffic Commissioner has concerns about your application he or she may decide to hold a Public Inquiry to consider whether it should be granted. You would be expected to attend and give evidence. 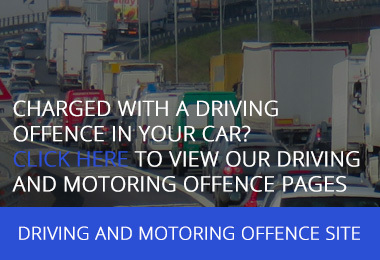 If you already hold an operator’s licence but are looking to vary it, our team can help. Some variations require a new application form to be submitted (e.g. a change to your operating centre). A variation request is an opportunity for the Office of the Traffic Commissioner to scrutinise your licence as a whole. If they have any concerns with your variation or operation you can expect to be called to a Public Inquiry. 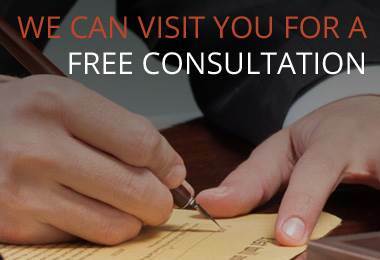 For more information, speak to one of our transport lawyers today for a free initial consultation.